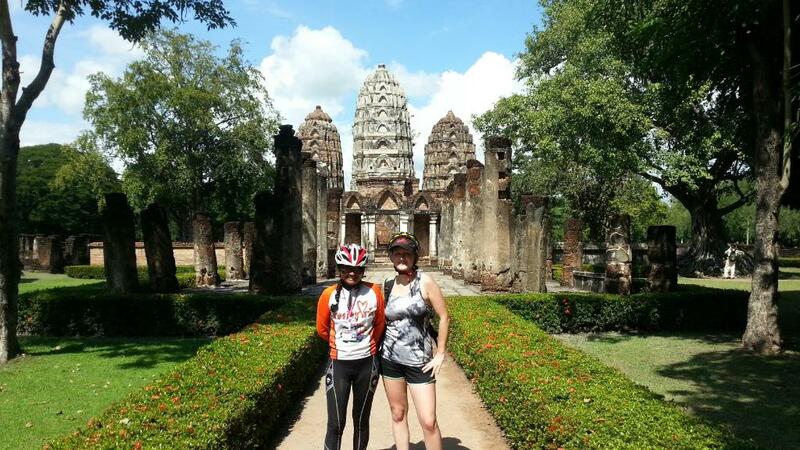 My way Sukhothai tour is a small business promoting eco-tourism. 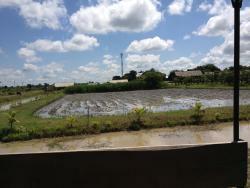 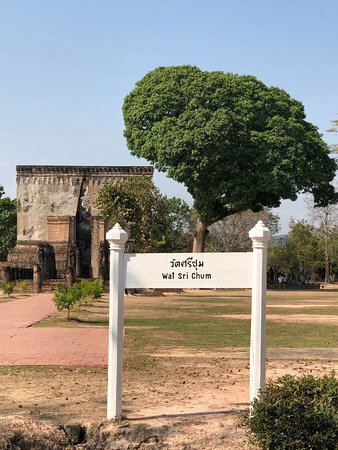 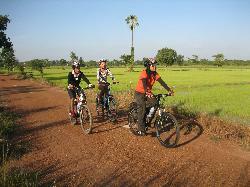 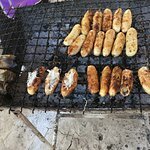 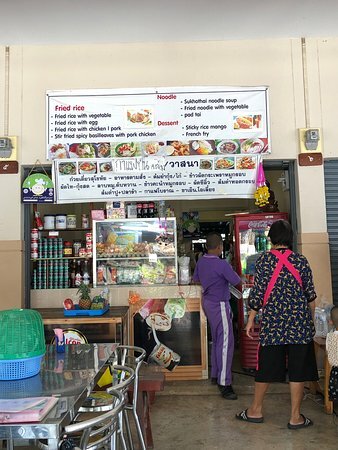 The company operates cycling tours in and around the ancient city of Sukhothai as well as the surrounding countryside. 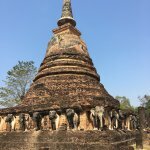 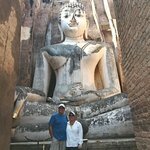 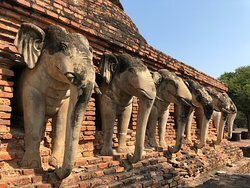 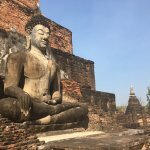 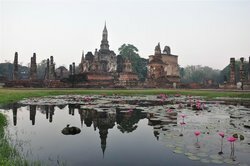 Relaxing and informative way to see Sukhothai! 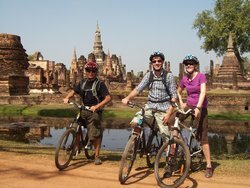 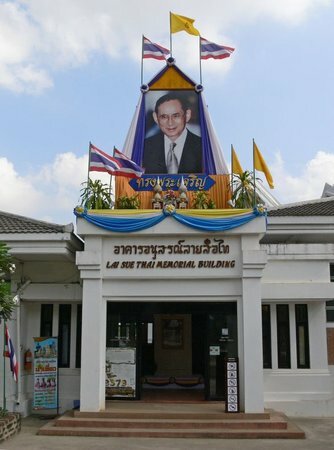 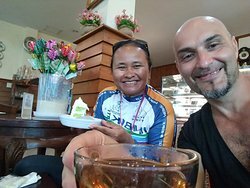 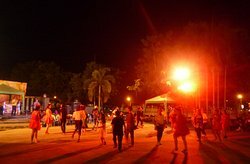 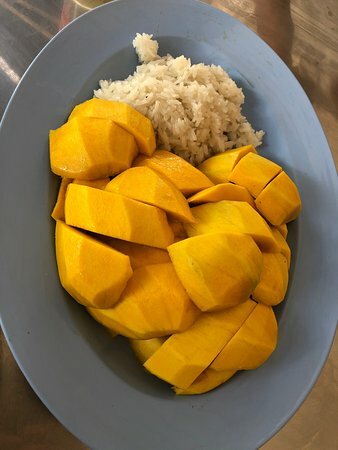 Get quick answers from My Way Sukhothai Bicycle Tour staff and past visitors.